German CZJ lens's rear cap. 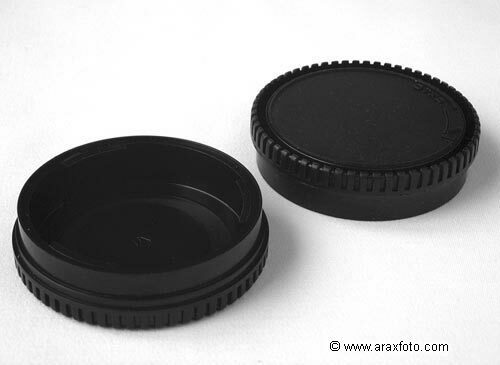 Standard Kiev lens's rear cap modified for Carl Zeiss Jena lenses. Specially updated by ARAX. Deeper (16mm) than original from factory, therefore CZJ lens's aperture needle was NOT stressed. 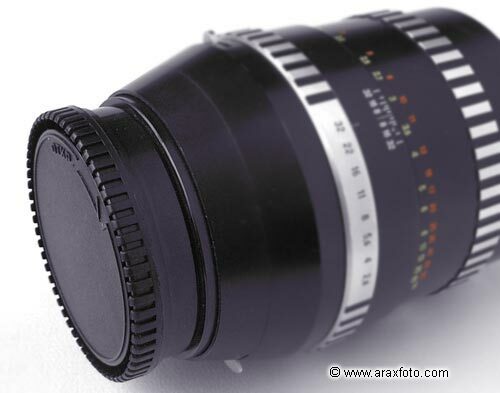 Of course, it also fits to any Arax (Kiev-c) mount lenses.